My concentration is a study of abstract forms captured from interior and exterior architecture. I focus primarily on line, shape, and light to create images that separate the viewer from an ordinary sense of reality. The central aim of my concentration is to transform mundane spaces, revealing an abstract aesthetic dimension. I began my project by photographing architectonic spaces, concentrating on the relationship between light and shape in an abstract context. Specifically, the photographs utilize varying sources of light to create gradients within the negative space (most evidently in Images 3, 5, 6, 11). Having this wide range of values, from light to dark, allows each image to hint at three-dimensionality while still composed of relatively simple geometric shapes (Image 1). Similarly, I particularly set out to frame compositions that contained a hierarchy of various shape sizes, as doing so further accentuates the scale of space in each image (Images 9 and 12). Also, most images are seen rotated from their original vantage point, to guide the viewer away from their representational aspect. Further, compositional devices such as symmetry (Images 7 and 8) and geometric repetition (Images 2 and 4) serve to reinforce this movement towards abstraction. Overall, the goal of my concentration was to create a set of images that reconstruct the ordinary physical spaces that surround us, allowing the viewer to think about the ways in which they can see the world from a different, more abstract frame of mind. My concentration revolves around the myths I believed in as a child, which helps me understand what beliefs and ideas have shaped me into the person I am now. Throughout this series, I explore the ways certain myths have marked my character, beginning with childish ideas to the manipulation of my beliefs about my reality. By beginning with fairies, a light-hearted tone is established, giving me room to cherish the sweet memories of dancing in gardens (in the wings on fairy feet in image 2). Experimenting with perception in pieces 2 and 3 by layering over illustrations brings depth and complexity, moving beyond traditional boundaries. Moving to the myths surrounding my history, I merged a wiry contour style in piece 5 with an intricate Cherokee and Apache myth about the creation of the sun- which I believed had to do with why my skin became lobster red in the summertime. Warm colored embroidery adds to the tribal pattern, and the heavily etched plates suspended below represent being burned while admiring the sun’s face. Even these sweet memories transition to the darker beliefs that burdened my childhood. Insecurity about my bent nose clouded my mind (in piece 6) and the broken nature of my home life left me wading in fear (in pieces 7-9). Transparent paper signifies the feelings of being worn thin. The loneliness associated with these feelings translate through the canyon-colored boundaries I built around my broken frame (in piece 11). Do you have any work yet to place in here? Start adding your images/work that you create on your own - this is where you can really showcase things you are passionate about! ​1. 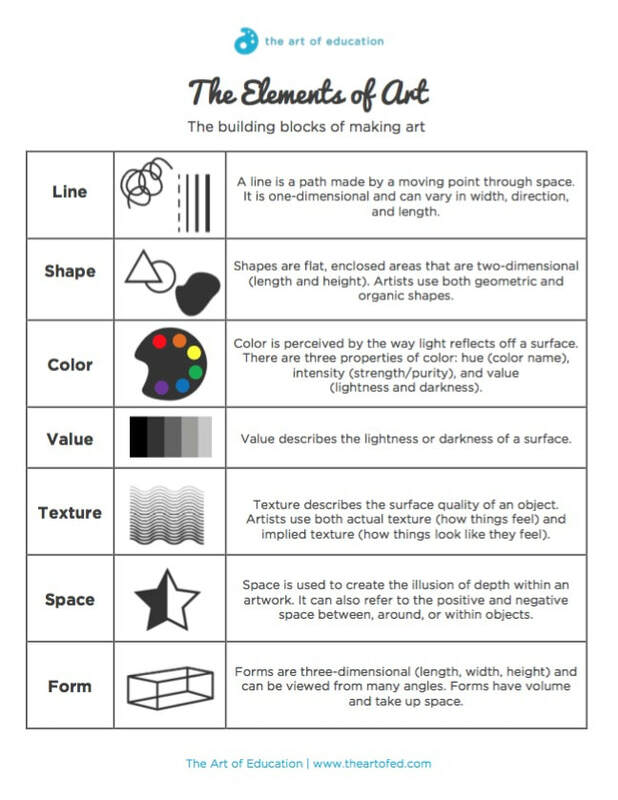 You will need to create 12 cohesive pieces. 2. A theme does not mean that they all look the same. 3. Show a full range of contrast. ​ NEVER – Copy an existing photograph that you did not take. What does quality research and planning look like? READ Olivia Gude's article about POSTMODERN PRINCIPLES. You only to to start reading where she starts listing out the principles. Create a document that illustrates each postmodern principle with a definition and an example. You may find the examples on the web, but use your own words to provide the definition. You can use word, powerpoint, google slides, Photoshop, Illustrator, etc. to create the document. Layout is extremely important - take time to create a strong presentation. 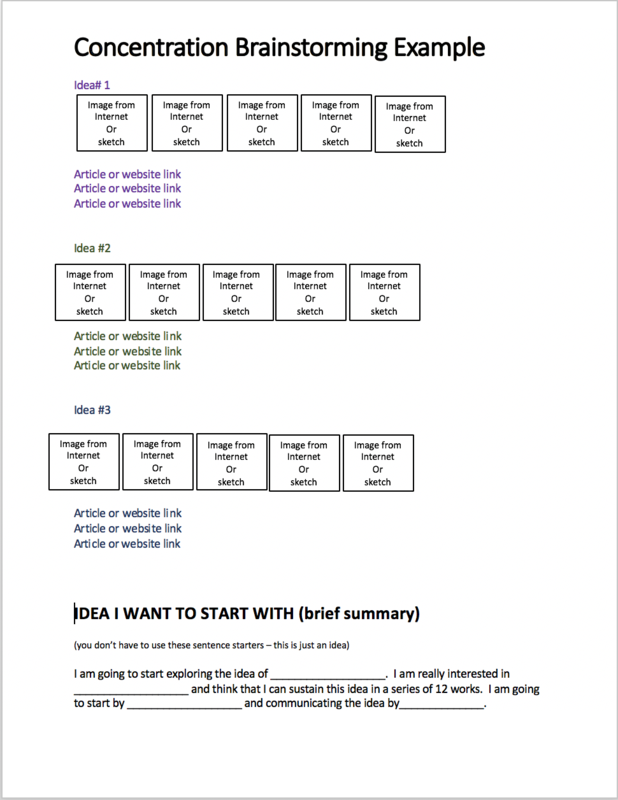 Create a document that illustrates each principle of design with a definition and an example. You may find the examples on the web, but use your own words to provide the definition. Highlight an artist that you follow/are inspired by. Come up with a short explanation of their work and why you are drawn to them. You will need to animate your slide show. Needs to be done by the end of the semester. Experiment with different templates - is there a CLEAN and SIMPLE format that would highlight your work the best. 10-15 of your images/work that you create on your own - this is where you can really showcase things you are passionate about! 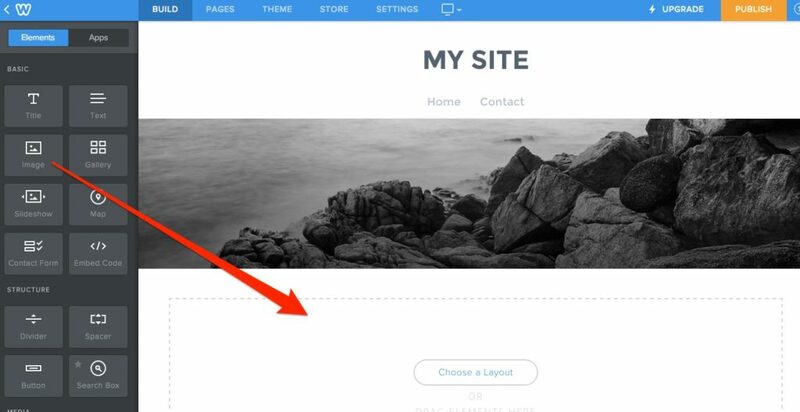 Your website is a reflection of you - make it look professional and mimic your style. Your images/work that you create on your own - this is where you can really showcase things you are passionate about! The key to this project is consistency. You need to set a time of day and a specific amount of time that you will work on this project each day and then commit to keeping that schedule. For example Every night before bed at 9:00pm for 20 minutes. I recommend that you spend a minimum of 15 minutes. 3. You will draw/take photos each night at your set time for the amount of time you chose. You will do this five nights a week using the prompts provided (see the tab to the left) until you have completed the 31 Nights. 4. Complete the prompts one at a time. Prompts can be interrupted in any way you choose but should align with the theme. 5. You will create a picture each night at your set time for the amount of time you chose. You will do this five nights a week using the prompts provided until you have completed the 31 Nights. 6. Complete the prompts one at a time, in order. Prompts can be interpreted in any way you choose but should align with the theme. There will be time in class to use Photoshop and Illustrator to finish your ideas. 7. Hand in your completed photos at the end of each week on Classroom. ​8. At the end of each week we'll discuss our progress on the project and offer support to classmates for the upcoming week. Create an artwork that goes BEYOND the digital image. What current social issues worry you? How can you create a work of art that responds to that issue? Think about how you can communicate your idea without borrowing from the internet. Can you take your own images? Can you use sequential narration (a grid or a series of images) to help convey your idea? 1. What social issue did you decide to concentrate on? Why? 2. What visual cues did you use to communicate your message? 3. What feedback did you get? 4. What feedback did you decide to use? Why? 5. What was the most successful part of your image? Why? Think about combining digital medias (i.e. photography and drawing) to produce a more unique image. 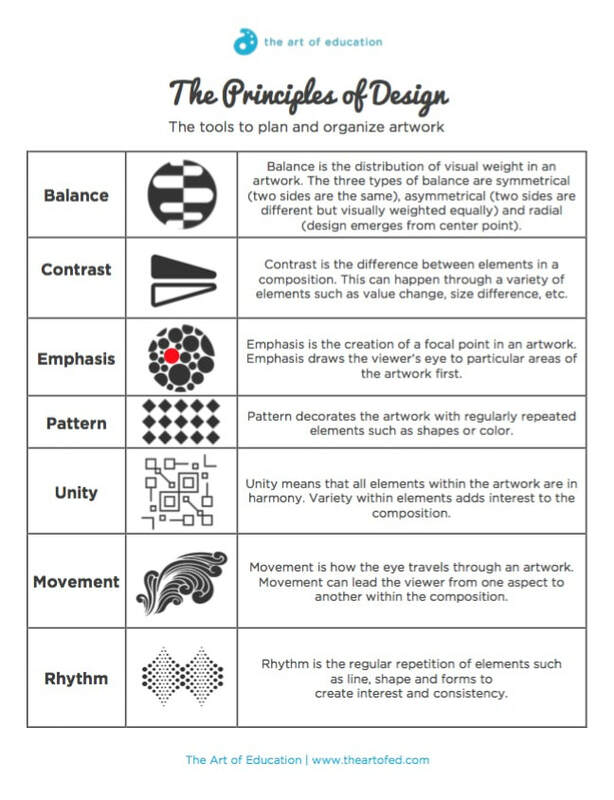 Graphic Design/Digital Art: think about how repetition can create a sense of movement or rhythm to the piece. Be careful to gather images for your work CAREFULLY. Use copyright free images and/or alter the original image at least 75%. You must create 1-2 images, dependent on the amount of complexity. Images should be 300 dpi. Artwork dimensions should be at least 8" x 10"
1. How did you come up with your idea? 2. What type of research did you do? How did that help you create the project? 3. How did you show the concept of movement/rhythm/repetition? 4. How successful were you in communicating this concept? What else do you need to do to make your work stronger? Look at your feedback from other groups. You need to provide research for this project - mood board, sketches, etc. that shows you did some planning before you started the project. Graphic Design/Digital Art: think about an unusual combination or viewpoint. Be careful to gather images for you work CAREFULLY. Use copyright free images and/or alter the original image at least 75%. You must create 1-2 images, dependent on the amount of complexity. ​Size: 8 1/2 X 11 The design can wrap around to the back of the book – right now the spine is 3/4 inch think, but that might change. Colors: We’d prefer them to utilize school colors, but there is some wiggle room.